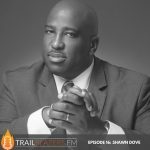 The Campaign for Black Male Achievement (CBMA) is a national membership network that seeks to ensure the growth, sustainability, and impact of leaders and organizations committed to improving the life outcomes of Black men and boys. 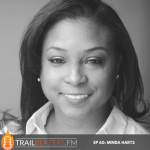 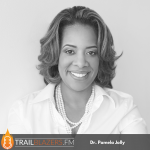 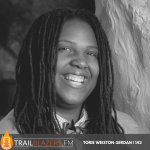 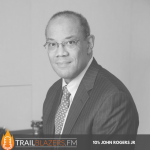 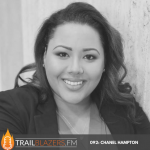 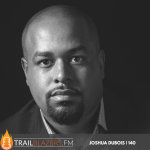 CBMA is a Platinum sponsoring partner of Trailblazers.FM, and entering our 3rd year of what we hope to be a lifelong relationship and partnership. 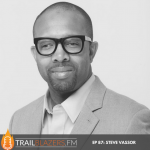 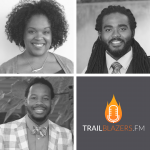 Trailblazers.FM is proud of the work of CBMA and we highly encourage our Blazer Nation to join, support and donate to this movement that seeks to elevate and enrich our black men and boys.